Do you think about the drains in your house? Not many people do until there is a serious issue. A drain emergency can pop up any time causing homeowners inconvenience and stress. There are a few signs that homeowners can recognize to prevent a blocked drain and the hassle that goes along with the problem. As a homeowner, you want to keep your eyes open for the following signs of a blocked drain. • Strong odor – This type of odor is strong and difficult to cover up. The odor is often caused by thick grime, food particles or large chunks of food, small toys, and sometimes a small rodent located in another area of the drain. 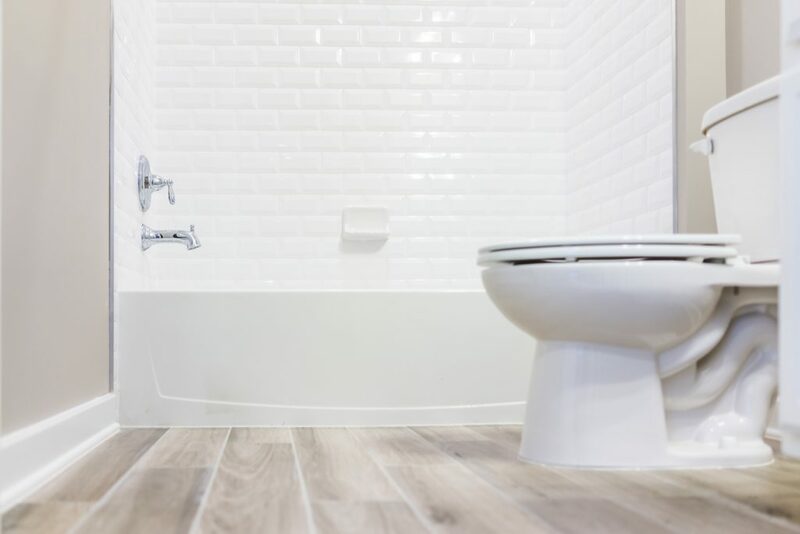 • Backed up toilets – This issue is often caused by flushing of small toys, too much toilet paper, sanitary products and other objects too large for the drain. This is a serious issue because the object can damage the pipeline. • Slow draining bathtub or sink – This situation gradually builds up over time. It is generally caused by soap and grime that form thick layers that slow down the draining of water. • Gurgling sounds – If you hear a noise coming from the drain after running the water it is a sign of slow damage. Generally, the cause is a buildup of oil, grease, food, hair, and grime. Other times it could be a sign of something more serious such as damage to a sewer line. • Puddles of water on your lawn – If you notice water puddles on your lawn or located near the sewer line this could be a sign of a blockage. Sometimes issues can arise when trees or foliage grow near the sewer line and the roots damage the water lines underground. As you can see from the list above there can be various reasons that cause a blocked drain. Some are more serious than others. A clogged drain caused by hair can be easily removed with a plunger. You can also prevent the issue from reoccurring by investing in affordable drain screens that capture hair. However, there are situations when a clogged drain is a sign of a serious issue. If you are not sure what is causing the clog you need to ask for assistance from a licensed plumber. It’s essential that clogs are fixed as quickly as possible to prevent the issue from getting worse and becoming more expensive. Call us today for further assistance! Toilet leaks can go undetected until they become more serious. Surprisingly, 12% of water use in homes throughout the United States are from water leaks. If your water bill has gradually increased during the past few months, chances are there is a water leak in your home. A toilet leak is a common issue. Follow the steps below to find out if a toilet leak is responsible for your water bill increase. 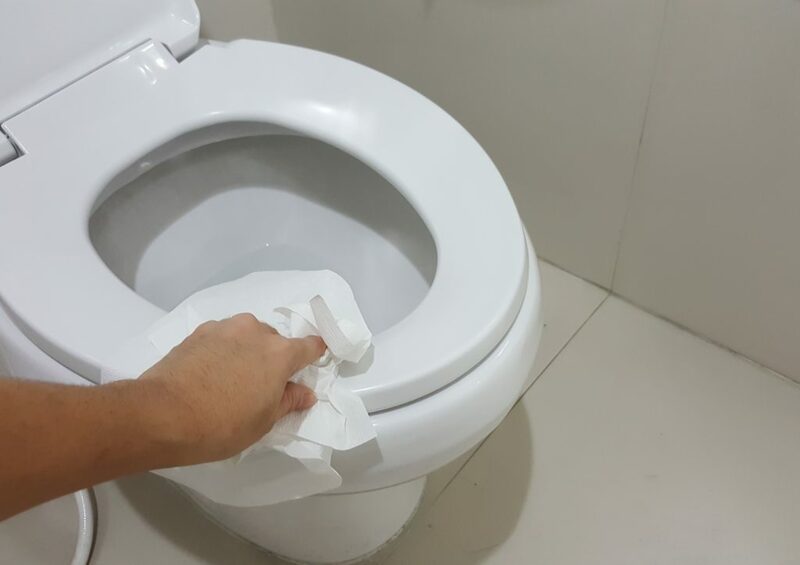 Carefully remove the toilet tank lid from the toilet and place it gently on a flat surface. Drop about ten drops of blue or green food coloring into the toilet tank and wait 15 minutes. Do not flush the toilet. Look in the toilet bowl to see if the water is clear or not. If you notice the blue or green food coloring in the bowl you have a leak. You can tell how severe the leak is by the amount of food coloring in the bowl. If the water in the bowl is lightly tinted with the food coloring the leak is small. However, if the water in the bowl is the same color shade as in the tank the leak is serious and costing you a lot of money. Before you put the lid back on the tank, check to see if you notice any of the parts are broken or rusted. Old parts are a common reason for toilet leaks. If this is the case, quick and easy replacement parts and installation by a professional will solve the issue. To prevent leaks in the future it is recommended to conduct the test every three months. As soon as you notice a slight color tint in the bowl get it fixed right away. You will be surprised how many gallons of water the average toilet leak wastes. Generally, a basic toilet leak can waste up to 200 gallons of water per day which could cost you about $70.06 or more on your next bill. And that’s just for one toilet. If you live in a household with two or more bathrooms that have toilet leaks you can multiply the cost. This means a house with two bathrooms that have an average leak can hike your water bill up $140 or more depending on the current water prices in your area. Don’t let a toilet leak drain your bank account. Take action today by giving us a call for further assistance with your plumbing needs. At some point, just about everyone uses some wipes. Here in the Miami area there are people who use them daily to help change their babies, clean their kid’s hands, remove makeup, and so on. Wipes may be handy and are effective at helping you to clean things, but they can pose a problem when it comes to your plumbing. Around the nation, there have been reports of wipes clogging city sewer treatment plants. They don’t appear to break down enough, they accumulate, and they end up creating massive clogs that cost cities millions to address. They can also cost homeowners money if they get flushed down the toilet and create clogs. 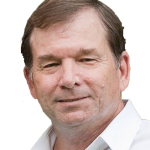 While the companies that make flushable wipes stand behind the idea that they can safely be flushed, many city sewer workers and homeowners are saying otherwise. Even with them being considered flushable, they seem to be causing some unexpected clogs. Not all wipes are even labeled as being safe for flushing down the toilet. It’s important to read the package to see if the manufacturer says they are safe for toilets, septic systems, or that they should not be flushed at all. It’s a good idea to also avoid putting the flushable ones down the toilet. At this point, there are people who are reporting clogs from flushing them. You can avoid the risk of them clogging your toilet by putting them in the trash instead after you have used them. In 2015, the Miami Herald ran a story about flushable wipes, saying that the Miami-Dade sewage system declared flushable wipes as being the enemy. The county issued a press statement asking residents to not flush them down the toilet, but to instead put them in the trash. Give us a call if you are having plumbing issues, whether it’s from wipes being flushed down the toilet or not. 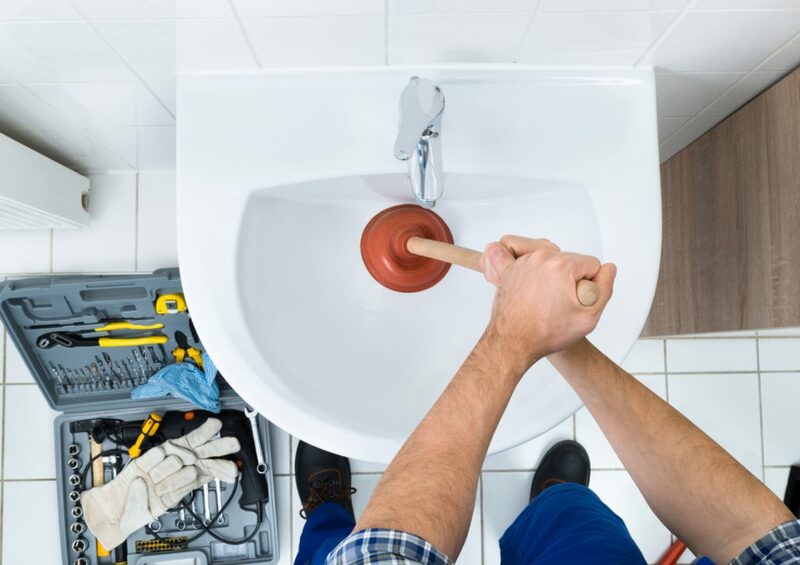 For over 50 years, we have provided great professional plumbing services to the Miami-Dade area. We are happy to help you with all of your plumbing needs.